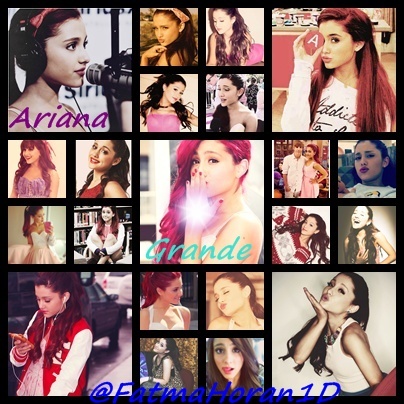 Ariana Grande Montage. . Wallpaper and background images in the Ariana Grande club. This Ariana Grande fan art contains cửa sổ kính màu. There might also be anime, truyện tranh, phim hoạt hình, and manga.